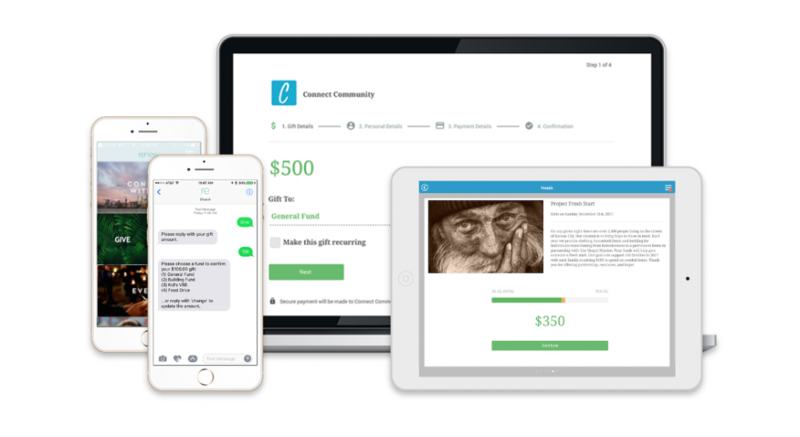 Engage with your congregation anytime, anywhere through a customized mobile app, texting, and giving. All the tools your congregation wants. All the Planning Center data you need. See how aware3's member engagement tools help you get the most out of Planning Center. People move, they change phone numbers, but they don’t always call the church office to let you know. 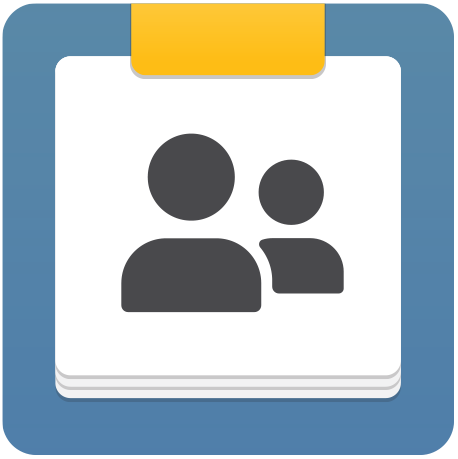 When a church member updates their information inside your church app, it automatically updates Planning Center People for you… and vice versa! 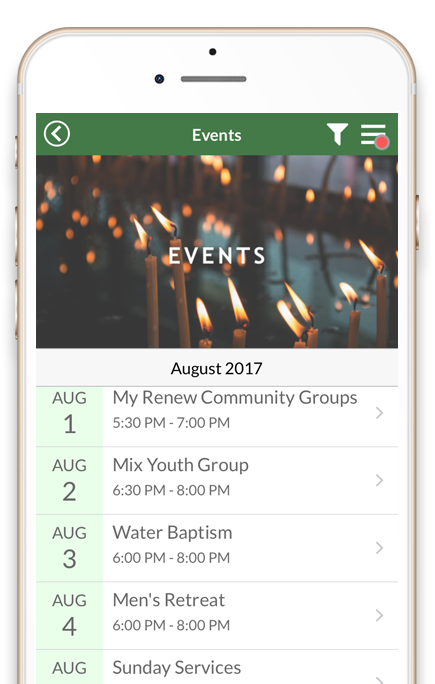 Make it simple for church members to view, register, or share upcoming church events from your church app. You don’t have to work harder — Planning Center Calendar Feeds will do the work for you! Invite church members to sign up for an event while you are talking about it (not later when there’s a computer handy!). 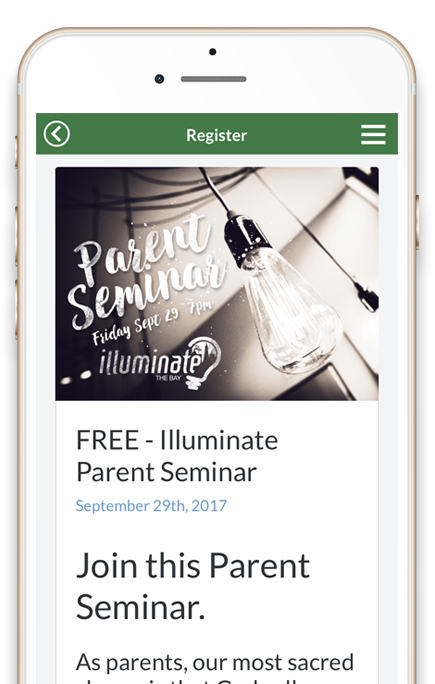 Planning Center Registrations live inside your church app, ready to help events go viral. Want to reach out to your newcomers? Invite them to text “Hello” to automatically add them to your Planning Center People. Is it time for your Awana kickoff? 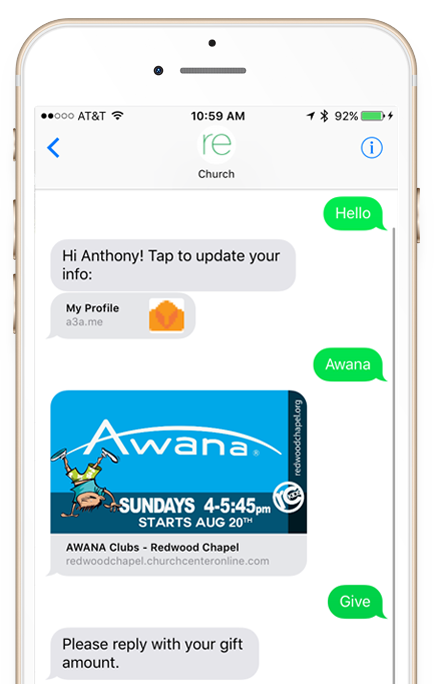 Have church members text “Awana” to receive a link to your Planning Center Registration. Need the fastest way to give? 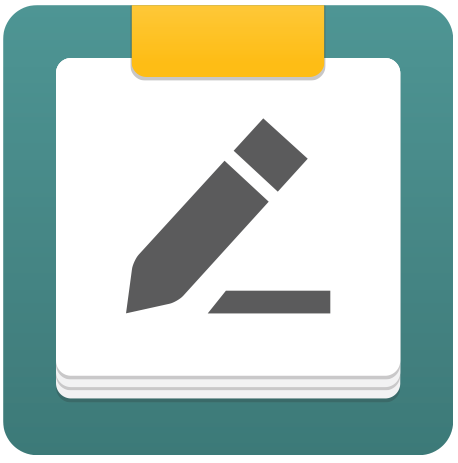 Anyone can text “Give” to make a gift written back to your Planning Center Giving. Whether a weekly tithe, a special campaign donation, or a quick text gift, your church members can support your church anytime. Make giving speedy with a PIN or TouchID. 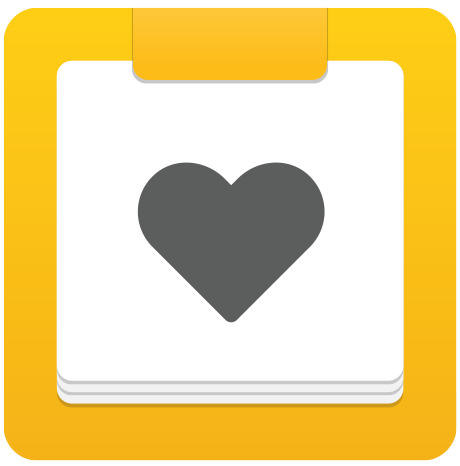 Invite donors to offset the fee for their gift. 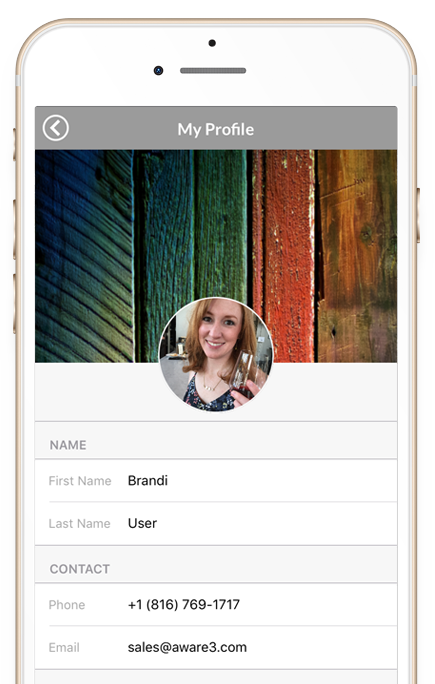 Share context and progress bars around your giving opportunities with aware3. Best of all, when church members give, the transaction automatically writes to Planning Center People and Giving .